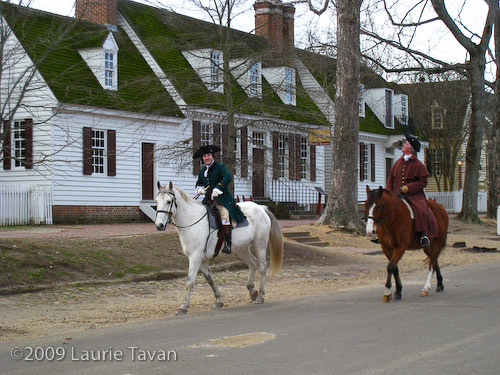 The day started slowly with the realization that a lot more was closed in Colonial Williamsburg than expected. Not a single tavern was open this winter. Winter programming started Jan. 1st. and a lot of repairs and construction were happening in the “off season”. There was plenty to do in one day though! I’m so glad I made it down there while out on the east coast. We finished the day with a trip to the DeWitt Wallace Decorative Arts museum. 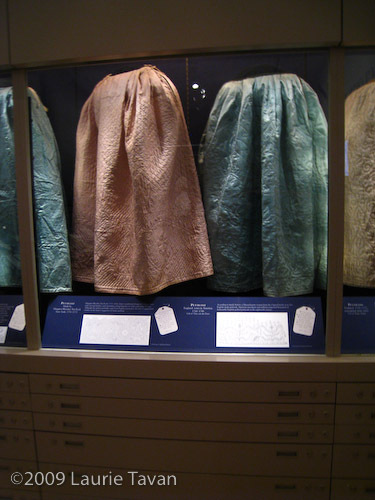 The display on Quilted petticoats & other garments and bedspreads was a particular favorite. 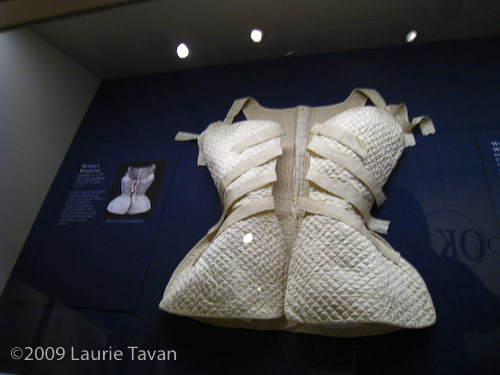 I only had 1.5 hours so I focused on the costuming but got to see a lot of the exhibits. I’ll post a bit on each place and who I met along the way in the upcoming months. I hope to be updating more regularly once I’m finally unpacked and moved into the new house.